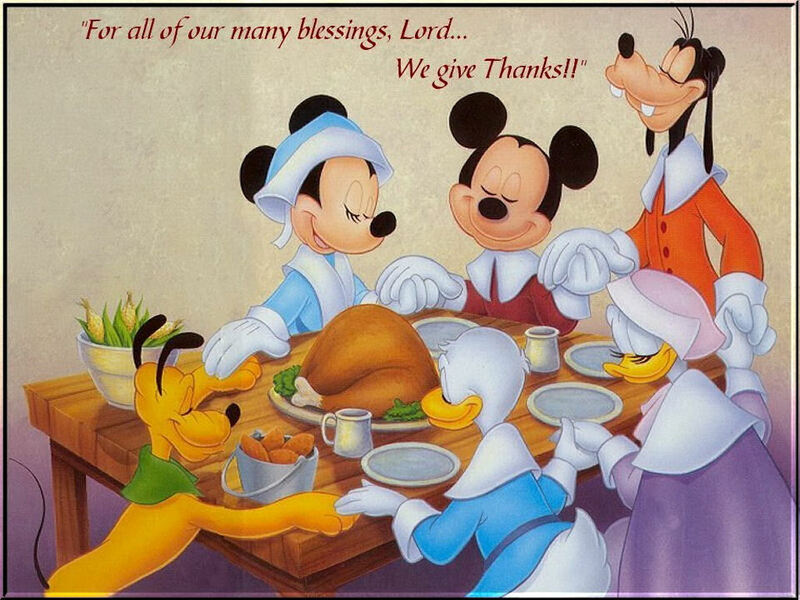 I truly hope you all have a wonderful Thanksgiving, shared with family and friends, a good food! I’m thankful to you all who read my blog, share in my obsession, and offer me great conversation and insight! I found a video that I think you all will like. It’s a cute, funny little video in honor of Thanksgiving – and it’s Disney themed, of course. Is there any other way? Enjoy!